The 2016 Student Art Exhibition will feature artwork by Wake Forest University undergraduate student artists selected by a jury of studio art faculty. Included works often represent a variety of media including painting, prints, drawings, sculpture, photography, video, and installation art. During the opening reception, six students will each be awarded a $100 Hanes Gallery Award. 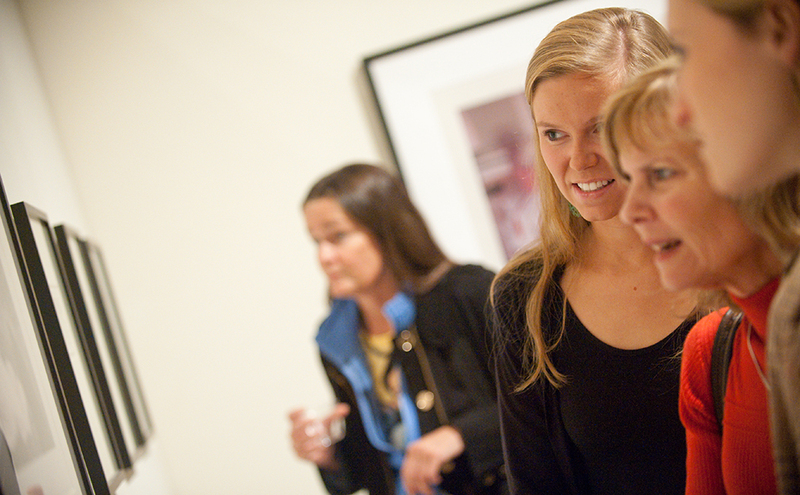 Recipients are selected by Wake Forest art faculty and the gallery staff.